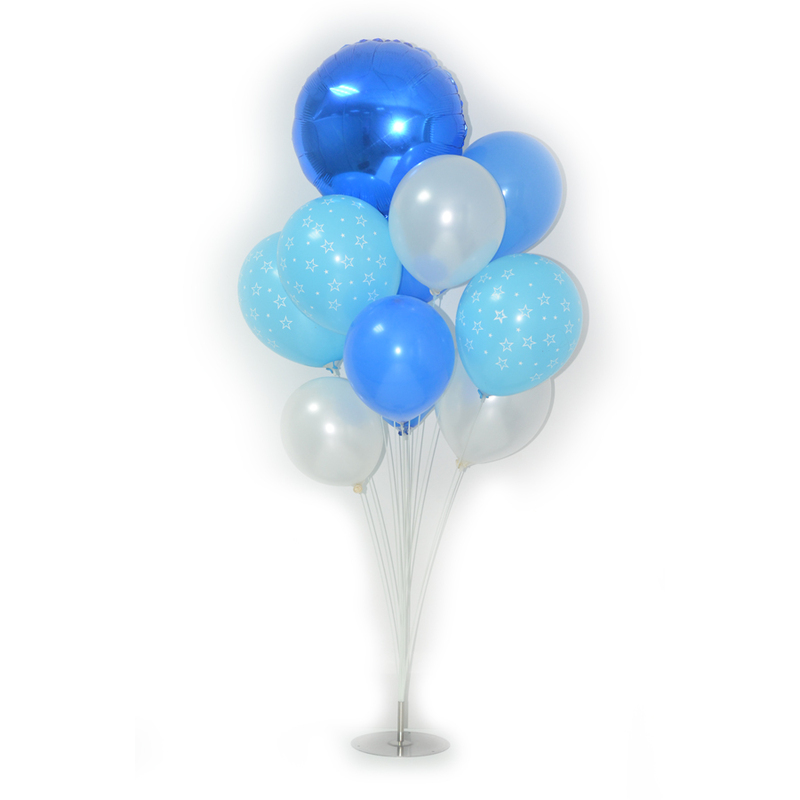 The balloon air display stands used for air filled balloon bouquet. No helium need. Good way to save the problem of helium shortage.